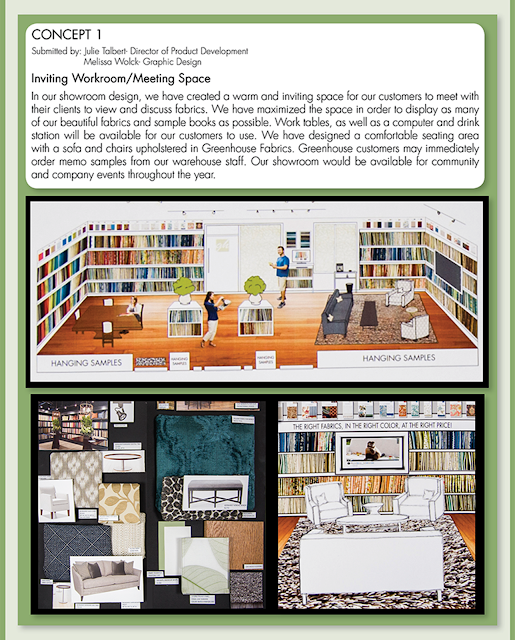 Greenhouse Fabrics: NEW SHOWROOM COMING 2016!! 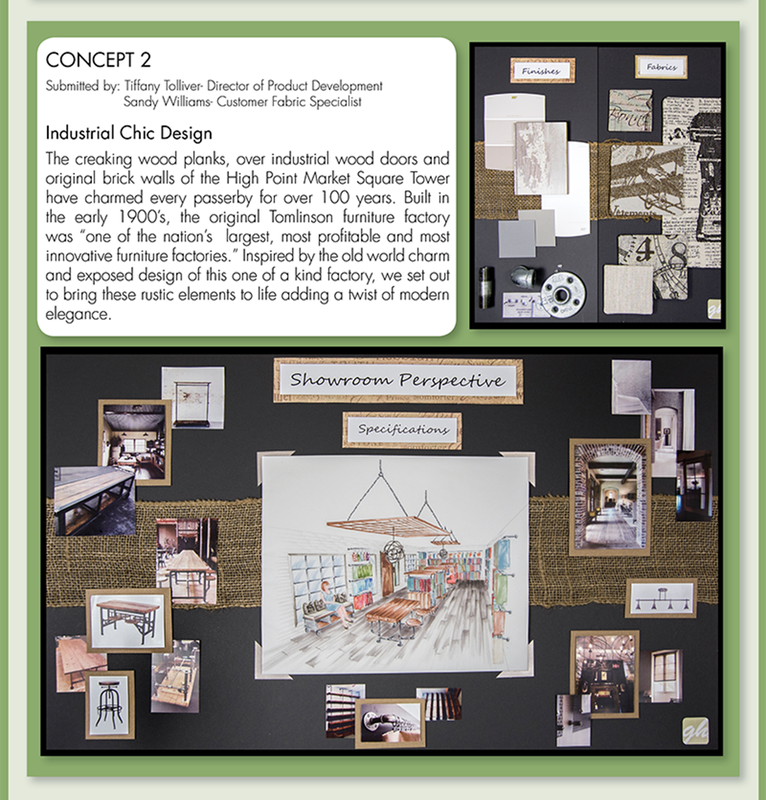 Greenhouse Fabrics employees with Art/Design degrees were offered the opportunity to submit designs and concepts for our NEW Showroom scheduled to open in 2016! 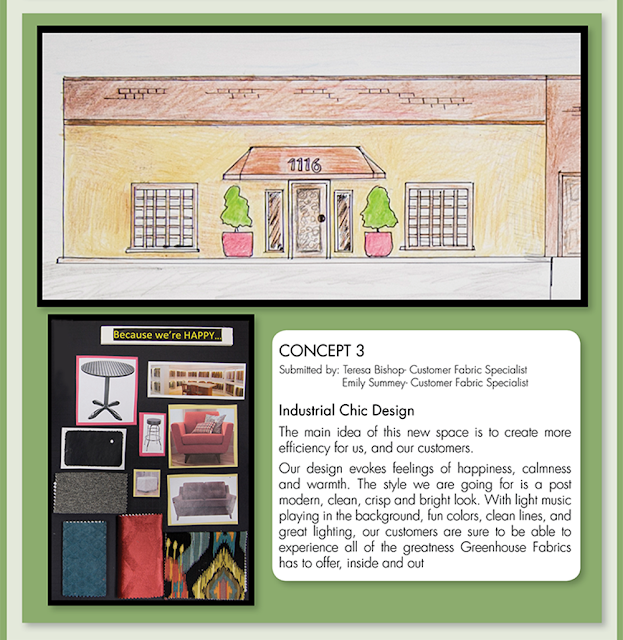 We are excited to share our ideas with you and encourage your feedback!